Grace has allowed me so many opportunities. All things considered, blogging has been very much a personal journal allowing the world to be a fly on the wall to my memories, failures and future hopes. In essence , I’m writing to myself with the hopes that my truth can somehow bring light to others. Blogging through grief has been very much a part of my celebration and mourning of a life I so deeply cherish. 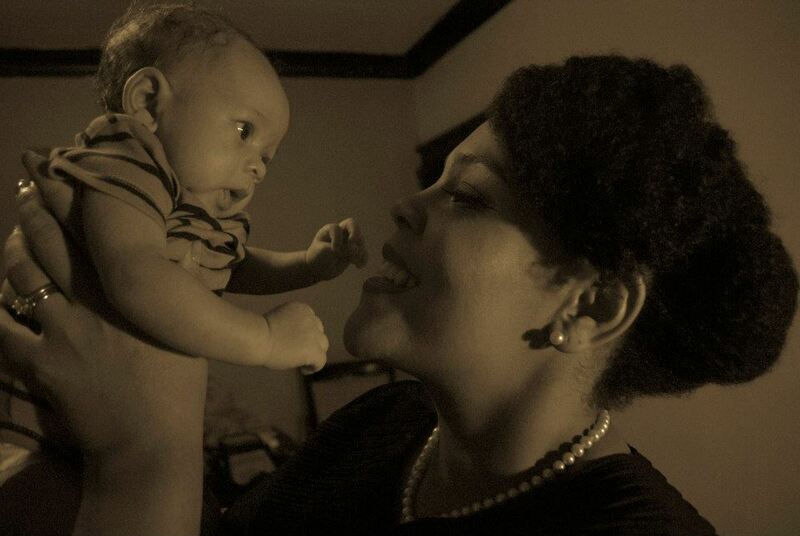 Writing on my mother allowed me to make plain both the joys and fears inherited. 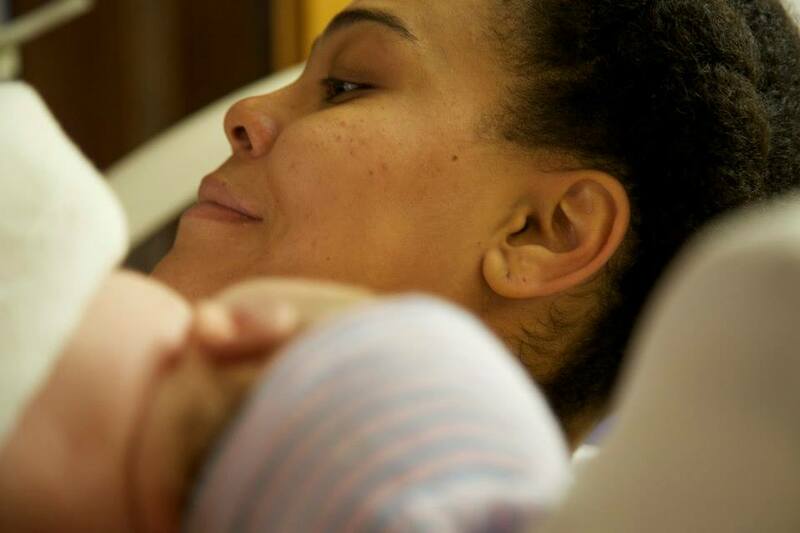 Sharing my first moments of motherhood spoke of the exhaustion and exhilaration of bringing new life into this world. On the anniversary of grace, I am reminded that I am that woman. I know I don’t say it much, but I’m proud of you friend. A new city and new friends had me actin’ brand new. We always stayed in touch , but sometimes didn’t quite connect. I got so caught up in my own whirlwind that I forgot to congratulate you on all the twirls in your own world. You are doing it, honey. I see you spinning all those plates in the air. Plates named daughter, student, soul mate, best cousin, mentor , gal pal, instructor, artist, writer, wheew. You in that thang , babygirl. Going after that Ph.D. sometimes feels like Please help.Deliverme. Don’t worry , I know. As much as you look fabulous doing it all, I know that at some point each one of those plates has a way of falling to the ground and breaking. But you don’t let it break you. Pick up the pieces, sweep it under the rug and keep it moving. Sip on that sweet tea, help baby boy with his vocab, read them 300 pages..tonight.Make some time for quiet, listen to that album, write that song/poem/pilot , blow a kiss decorated with polka dots and don’t stop…until you get enough that is. As some of you may know, I just wrapped up a huge crowdfunding undertaking with my husband for our film, My Father Lives Here. It was one of the most challenging things I’ve done in my life! If you have never done crowdfunding before, just know that it is not for the faint of heart. The premise is you post your campaign and beg encourage those who support and love you to fund the project with the promise of perks like posters or warm and fuzzies for getting you that much closer to your dream. Easy enough, right? Wrong! I’d like to believe that I have a higher tolerance for rejection than most. It’s simply the nature of the business I’m in. Crowdfunding rejection is on another plane! I sent out countless posts on email, facebook, messenger, twitter, instagram, and text message. There’s the good, the bad, and the ugly of responses.The good: Of course, I’ll give!. The bad : Sorry, no can do. The ugly: I have received your message, but I am intentionally ignoring it as well as you. Ouch! All of that to say that at the end of the day, I learned a lot about my crowd, but I learned even more about myself. Patience seems like one of those lessons God never gets tired of teaching me. I became anxious waiting for responses from my sent messages. In due time the responses I needed happened. The more “nos” or ignores I encountered, the more grateful I became for the “yeses”. Every share was a step towards moving the project forward. Every dollar someone donated was a form of sacrifice. I learned to express gratitude frequently.You never can say thank you enough for those that invest in your dream. The “yeses” gave me courage to ask more. The positive responses began to fuel me. I started to believe that if one person believed then there were many more out there that believed the same. I no longer became afraid of a negative response. It ain’t over until it’s over. On the last day of our campaign, I was extremely exhausted. I didn’t want to make another post or send another message. I was drained. I figured why post. I’ve been posting over the last 60 days. If people really wanted to give , they would have given by now. I finally got up the nerve to give it one last shot and BAM! The last day of our campaign was HUGE! We received our largest donation in the history of the campaign ( which rocked our faith into a new stratosphere) and the most donors in a single day. It was such a rewarding way to close out the event. A few weeks ago , I went home to East St. Louis for a week. It was such a necessary and refreshing trip. I was gathering my thoughts to blog about it upon returning to Chicago when the news of the Charleston 9 hit. It was as if any thoughts of the joy and refreshment I experienced at home were wiped clean. How could I speak about “home” for me when for those 9 and those that love them, home would NEVER be the same. How could I leave room for grace when my anger consumed all of my heart space?How could this happen? I admit that most times I really try to see the bright side of things, but this incident was so clouded with gloom that it strangled any inch of light that tried to seep through the cracks. Why would this happen? I guess there were always hints that he would be a great father. I saw the way he bonded with my baby brother over movies and legos. He frequently spoke of inspirational talks from his own father and how after any of those talks he would feel like he could take over the world. Even those hints were just an inkling of the reality I see every day as my husband aces the role of father to our son. 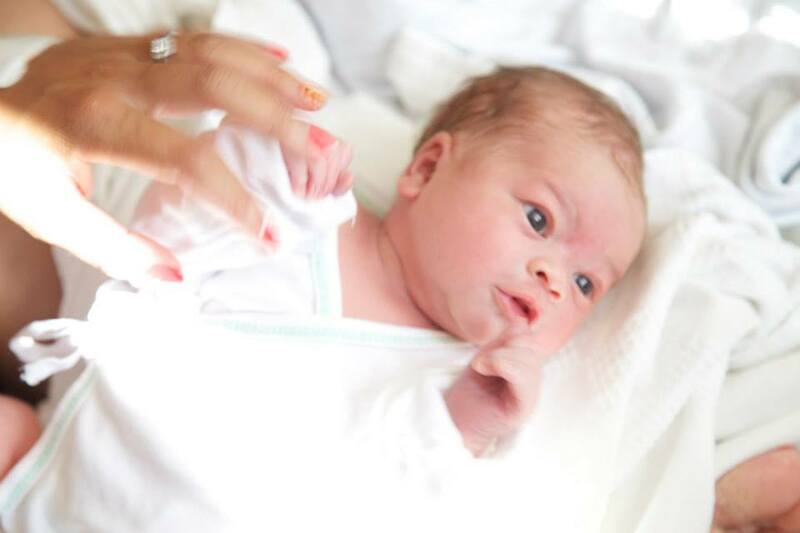 While I was too exhausted to cry , my husband’s eyes flooded with tears after the arrival of Lil’ A. I wish I could have captured that look in his eyes. Lucky for me I had seen it before, that “in love” look.He is so very selfless when it comes to loving this boy. For our family of three’s first Christmas , my mom bought my husband a gift card to buy something nice for himself. I was excited for him, hoping he would purchase a couple shirts or some shoes, perhaps. Nope,Daddy thought that money would be much better spent on some tiny corduroys and other miniature items for Lil’ A.
LA’s first words were Baba and Dada, both meaning father. I want to be jealous, but I can’t. Big A is a great parent deserving of those honorary first words . He is completely proactive and aggressive in his love. Daddy has discovered some of LA’s favorite videos on youtube and enjoys them more just as much. I’ve watched him in amusement encourage our little joy as early on as tummy time. When LA fussed about the uncomfortable exercise, it was Dad at eye level chanting “You can do it, you can do it!” and do it he did. After Dad’s long day at work, LA greets him with shrieks of excitement as if they’re long lost friends reuniting for the first time in 10 years.! Seeing those two together is always one of the sweetest parts of my day. 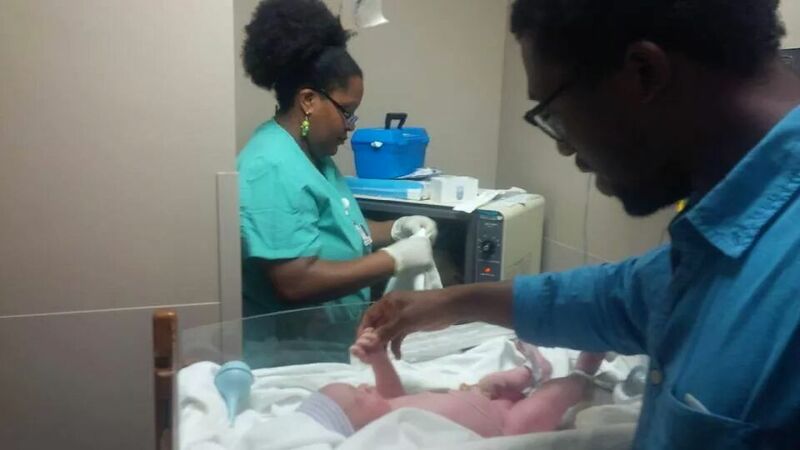 Today I salute the most diaper-changing, blackberry-oatmeal stirring, pump-part-sterilizing, funny-sound making, encouraging, Daeddy we know! Since the beginning of grace, I’ve wanted to do a cooking portion. I enjoy cooking most days of the week and I figured I’d share some of my favorite recipes with you! Thanks for bearing with me and continuing to read. Sometimes it’s not always the easiest to post weekly, but I’m working on it. As the reader, what would you like to read about on grace? Leave me a comment below! This dish is one of the easiest things to make and it is absolutely delicious! A friend of mine made it during one of our onesie-clad Scandal watch parties and it took everything in me not to eat the whole entire thing! I have since added a little touch of green to it and made it my own. Without further ado, I present to you the best pizza you will ever make in your life! 2. Chop garlic, wash spinach and peel and wash shrimp. 3. On medium heat, melt butter and cook garlic for roughly 2 minutes. This is an important step, make sure the garlic doesn’t burn! 4. Spread half of the garlic-butter sauce on crust. 5. 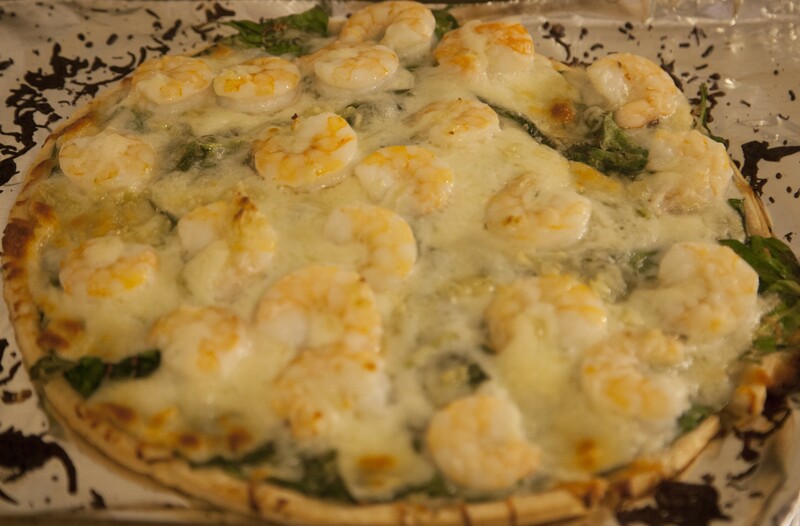 Layer crust with spinach, cheese, and lastly raw shrimp. 6. Pour remaining garlic sauce over pizza. We normally slice the pizza into 4 large slices. If you’re serving a large crowd or using this as an appetizer, then cutting the pizza into squares would suit this dish better. Add a side salad to this baby and you’ve got yourself a great meal! If you love it, can you cook it, pin it, and share it, pretty please! This is the final post in the series Love at the Library dedicated to the hubster. You can check out Parts I, II, and III. Most people may remember what they wore on the first date, what they ate, and that exact moment that butterflies hit. I remember none of those things. I don’t even remember if he told me where we were going until we were close. It was a “country” chain establishment that he had fond memories of as a child. I, now have a similar fondness for the place. To be honest, I was a little nervous. Eventually, I got settled and we breezed through breakfast with conversation and giggles. Target was our next step after breakfast. We went shopping for pillows. Believe it or not pillow shopping was a part of the plan. Normally on Saturdays I had two performances and I usually napped in between. Ade offered his pad as an option and I obliged on the condition that we went pillow shopping first. We played through the aisles and may or may not have grabbed some of the balls from the rack and bounced them through the store. SInce the performance was at a different venue, I no longer had the double dose of performances, which left me time to sniggle before the evening performance. As much as I tried to nap, it was impossible. I was floating. I had not jumped to any conclusions. I hadn’t started planning a wedding after the first date. I just simply enjoyed the company of a kind soul. I left for the theatre with plans made for Ade to attend the Sunday performance. This was the final closing for the show, Sarafina!. I scooped Ade up on the way to the theatre with my good friend who was also a part of the show. I asked him to sit as far back from the stage as possible. I thought if I caught a glimpse of him in the audience it would throw me off my game. Besides this was technically our second date and it had been ages since I had invited a “date” to a performance. He gave kind words after the curtain and I suggested we get ice cream. My rule of thumb with friends was usually if I suggested a place, that I would pay for it. Ade was having none of that. There was no way he was letting me pay for ice cream. He wasn’t concerned about my “rules”. I smiled to myself. Someone comes along, shines a light and makes you realize that the things you’ve been accepting have been subpar. After ice cream, we caught a movie and the rest they say is herstory…. The last day of April has arrived and it has been a whirlwind of a month! I was able to write praises and recollections for two of my favorite artists born in this month, my husband and THE August Wilson. April has had a few downers , too. I was reflecting during one of my recent morning jogs and I started to focus… on the wrong things. I was getting hung up on all of the things that were not happening for me. 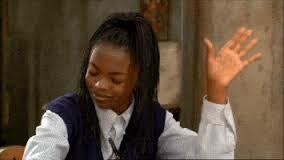 I haven’t booked a commercial job since October 2013. I haven’t been seen by a certain casting director since February 2014. A certain HUGE film director came into town and I did not get called into the room. Ruminating over these thoughts made life pretty depressing. Add to that pictures of everyone else seemingly doing what they love in this business and their careers. I was a step away from completely checking out…of facebook. The above quote from the lovely Sade Lythcott (via the August Wilson Black Theatre symposium with Congo Square Theatre and the Goodman Theatre) kept ringing in my head. ” The ground on which I stand is very fertile”. what There’s nothing like the good ol’ dictionary to really bring the meaning home. (of soil or land) producing or capable of producing abundant vegetation or crops. (of a seed or egg) capable of becoming a new individual. (of a person, animal, or plant) able to conceive young or produce seed. (of a person’s mind or imagination) producing many new and inventive ideas with ease. (of a situation or subject) fruitful and productive in generating new ideas. This blew my mind! The ground on which I stand is ready and capable of producing an ABUNDANCE! It’s so easy to focus on lack, to believe that there’s not enough work, not enough space, not enough jobs. It’s so easy to talk about the rooms in which we have not been invited that we forget the ones where we have already thrived. Not only do we have amnesia in what has already been done, but we stop cultivating the very ground on which we stand. We stop putting in the good, hard,honest work. We stop pulling out the weeds( people, bad habits, negative thoughts) that exist only to choke the very life out of the seeds we’ve already planted. 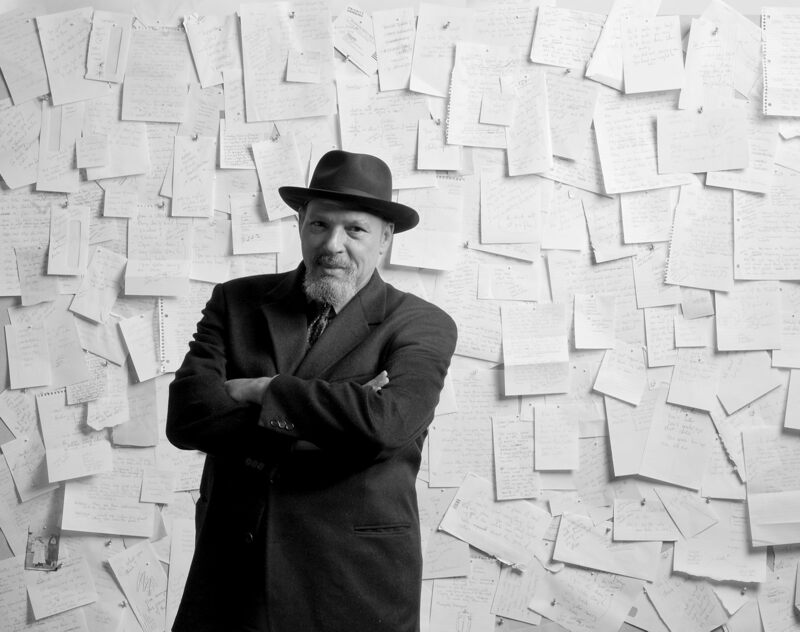 August Wilson wrote 10 plays! A play for every decade from 1900 to 1990! Do you understand the magnitude of that?! Do you realize where we would NOT be if he decided to wallow in doubt, lose focus and stopped doing the work? He kept writing, he kept listening, he kept his hands in the soil. Gardens don’t grow overnight, but when they grow oh boy do they! Small seeds planted produce a crop that is plentiful enough to feed a neighborhood. I won’t worry about what I can’t see right now. I know that as long as I stay standing on fertile ground and tending to MY garden ,( stay in your lane , Candice Jeanine) there will be an abundance of work both onstage and off that I will have so much of that I will have to give it away! Thank you so much to the Goodman Theatre, Sydney Chatman and Denise Schneider for allowing me to be a part of the August Wilson Dream Team. Love and Light to Danielle Pinnock and Loy Webb for making this blogging journey one to remember.